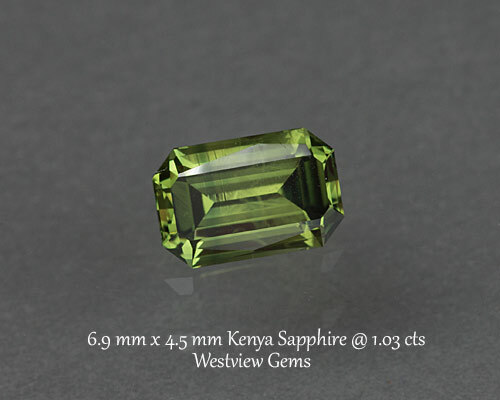 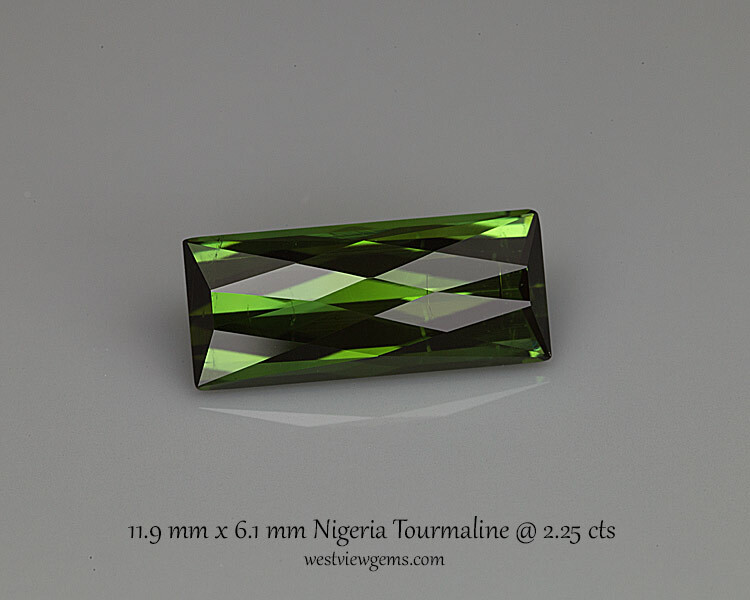 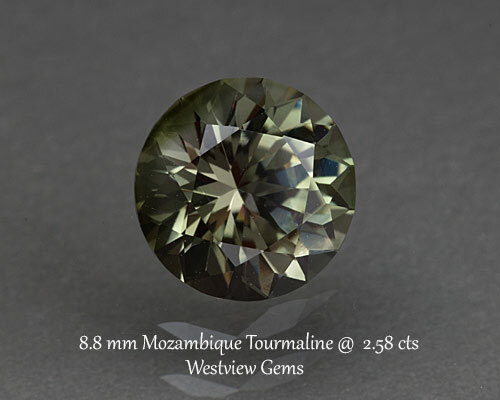 Pretty Nigerian tourmaline cut with a long diamond crown. 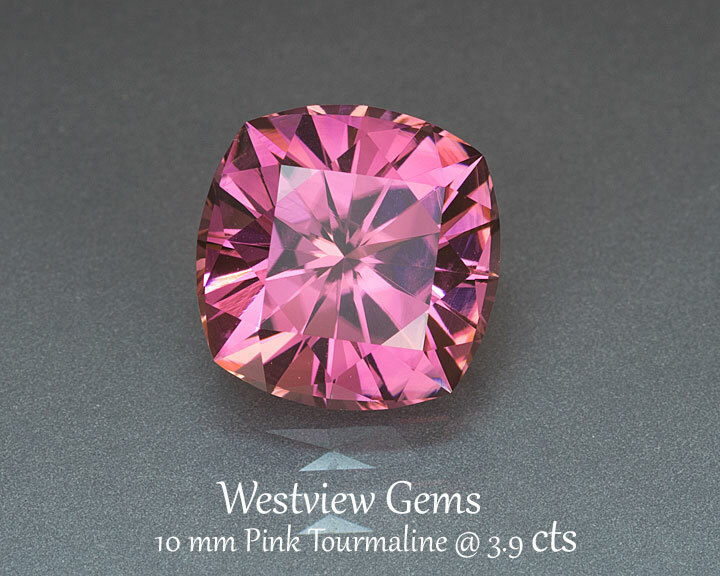 These are great pendant gems. 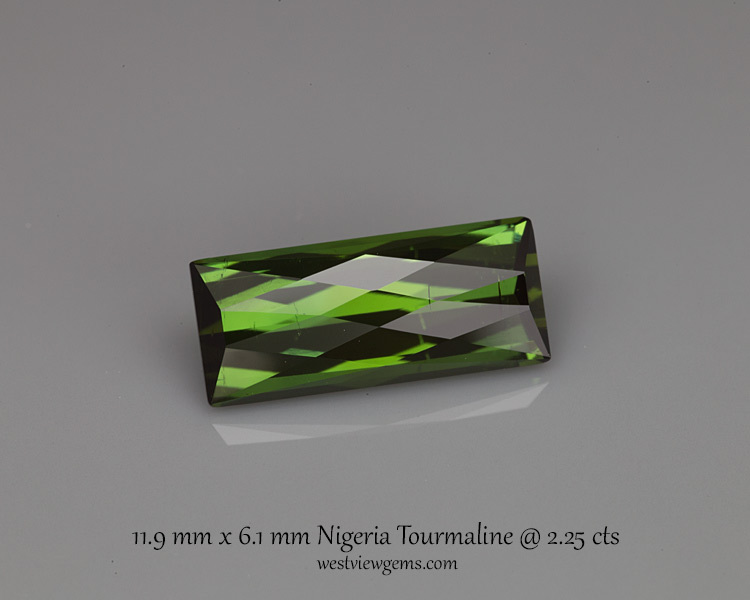 Really nice flash with this design.